Set along one of Australia’s premier seafood coastlines, Discovery Parks – Streaky Bay Foreshore (formerly Streaky Bay Foreshore Tourist Park) is charmed with tranquil waters and endless opportunities for world-class fishing. A welcomed stopover beside glittering sea before caravanning across the Nullarbor Plain, the coastal town of Streaky Bay is one of South Australia’s most famous beachside havens. What’s to fish? You’re spoilt for choice: King George whiting, salmon, flounder and over a dozen other species in the area. What about for families? Kids love boarding down the gigantic white sand dunes at nearby Yanerbie Beach, wading in the lagoon-style rock pool of Granites or seeing Australia’s only permanent sea lion colony at Point Labatt. After a full day of casting lines and exploring the Eyre Peninsula, sit by the water and appreciate the absolute peace of this magnificent waterfront holiday park. Located on the foreshore in a group of six, this Executive Ensuite Cabin features two bedrooms with all of the holiday comforts. 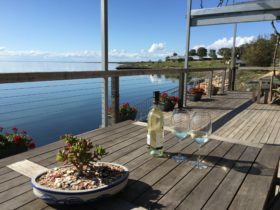 Against the foreshore, these Brick Cabins are an open-plan, cosy accommodation option to enjoy the views and the sunshine in Streaky Bay. Situated near the foreshore, this Deluxe Ensuite Cabin features two bedrooms, entertainment and all of what you require for a peaceful holiday on the Eyre Peninsula. Our Standard Cabins are one bedroom units nestled along the foreshore. 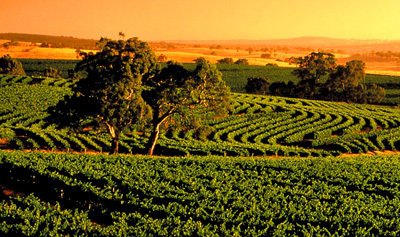 Cosy up for a holiday in Streaky Bay in one of our fully self-contained cabins. 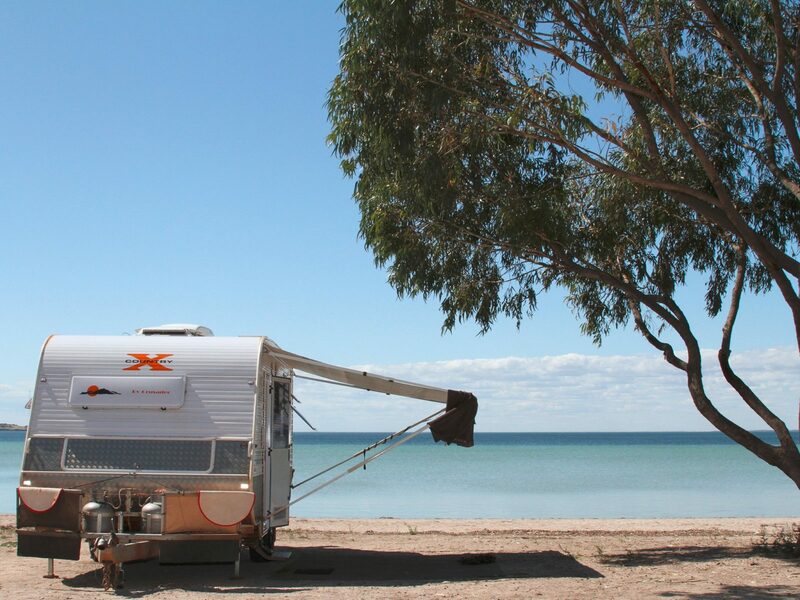 Our unmarked, unpowered sites are the ideal way to get back-to-basics in the comfort of your own tent or van at Streaky Bay. From $23 on an unpowered site to $180 in our top of the line cabin accommodation at Discovery Parks – Streaky Bay Foreshore.